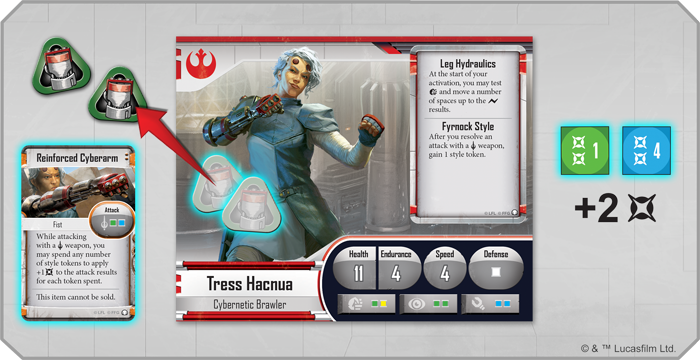 The Rebel Alliance is growing. 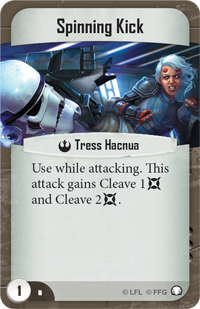 With a call to arms from Ezra Bridger, heroes across Lothal are standing up and fighting for freedom. 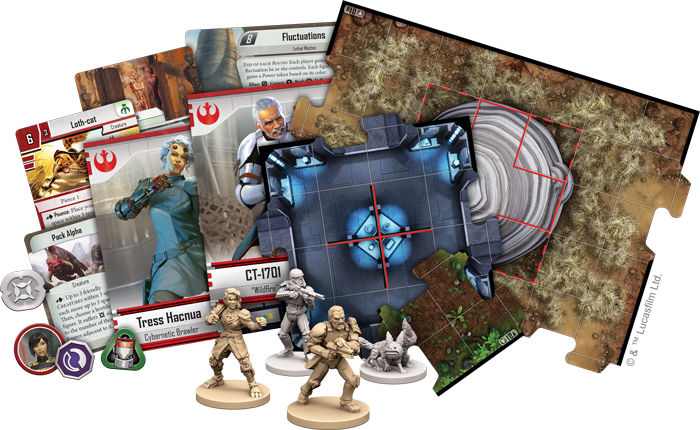 Team up with the crew of the Ghost in any campaign with the missions found in Tyrants of Lothal, or go on a galactic adventure with a six-mission mini-campaign! 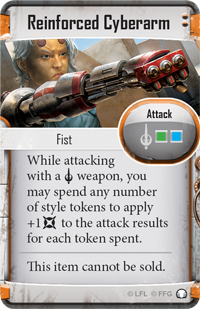 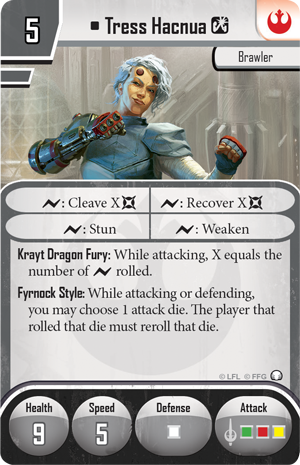 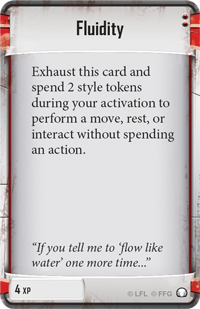 And be sure to supplement the expansion with the four figure packs launching alongside it—you can find more information here. 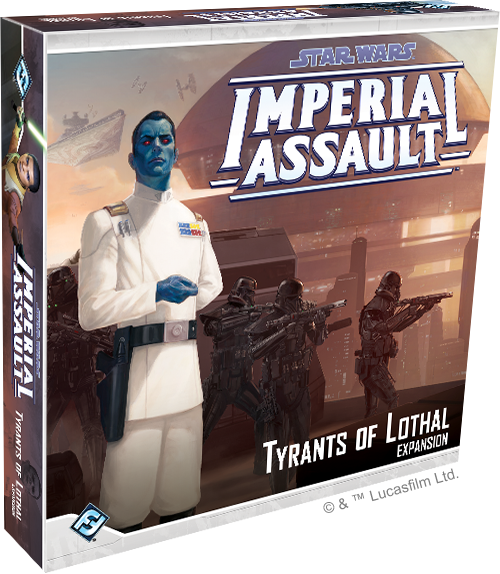 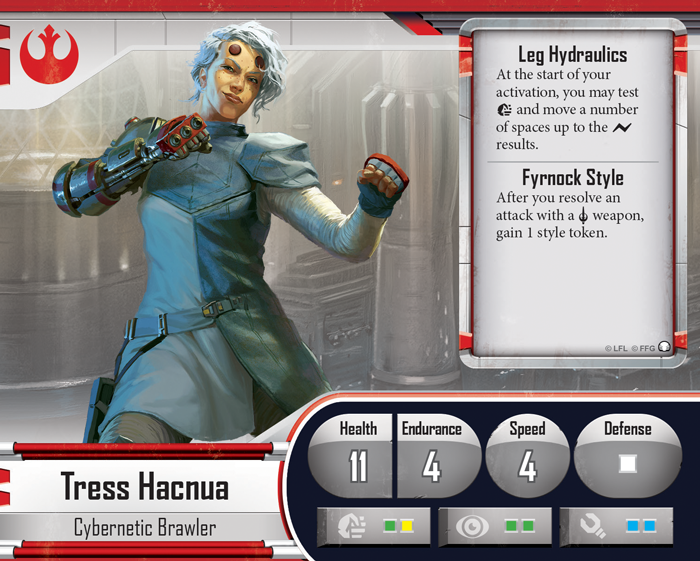 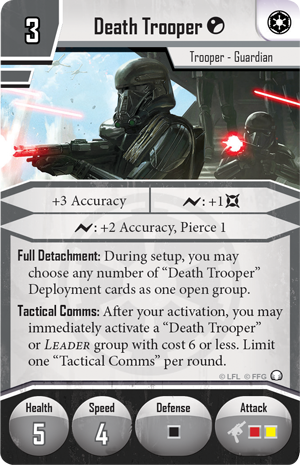 Become a Rebel with Tyrants of Lothal (SWI54), a new small box expansion for Imperial Assault, available for pre-order now from your local retailer!